USC football. The L.A. Rams. Concerts. The Olympics. 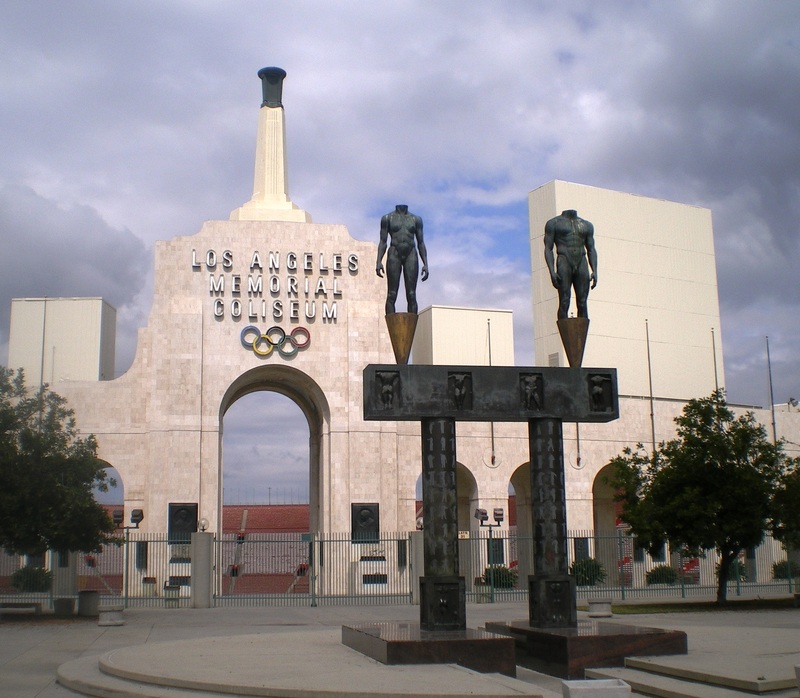 If you’ve lived in LA for an extended amount of time, you’ve probably found yourself at an event at the Los Angeles Memorial Coliseum. 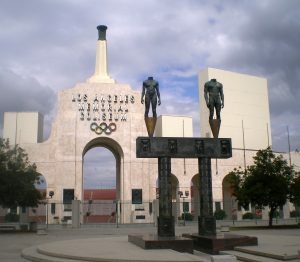 The Coliseum is one of the premier venues in sports. 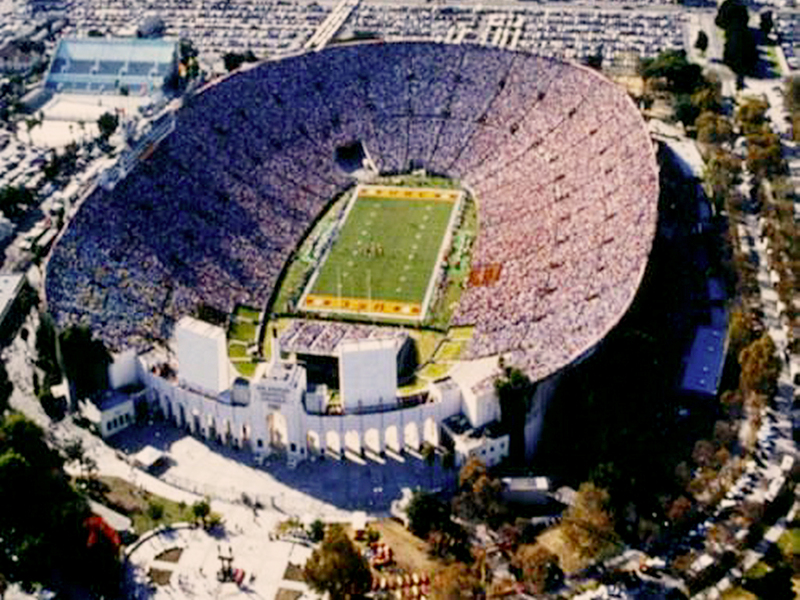 Built in 1923 and having undergone a few facelifts, it can hold more than 93,000 people. While it’s not hard to see a good game at the Coliseum, it can be hard to find the right seat if you don’t know where to look. 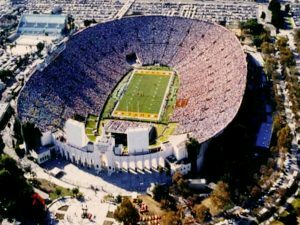 Hosting both college football and the NFL, you have the opportunity to spend some warm L.A. Saturdays and Sundays at the stadium. If you’re not careful, that’s the opportunity to develop some painful sunburns and sit through some uncomfortable day games. You don’t want to ruin your fan experience and we’re here to help you find the best seats in the shade at the Memorial Coliseum. The shaded seats are on the south side of the stadium. That is the side with the press box up top and closest to Martin Luther King Jr. Blvd. Look for the new Banc of California Stadium and you’ll know you’re on the right side. For on-site parking, lot 6 is closest to the south side entrances but know that the sun hits the parking lot. Because of the way the stadium is built, the majority of that side is shaded. Your best bet is to make sure you’re seated in sections 105-2 and sections north until about Section 101-14 by the north endzone. While you should be in good shape just about anywhere you sit on that side, getting as close to the center of the southern side of the stadium will only improve your shaded access. However, some fans have reported that that side of the stadium gets so little sun that it gets chilly. If you find yourself getting shivers, just look across the field at the fans trying to block the sun with their hands as they roast. Slip on your sweatshirt and enjoy not having to worry about sweat and sunscreen like they are. “Your best bet is to make sure you’re seated in sections 105-2 and sections north until about Section 101-14 by the north endzone.” Yet when you click “See tickets for the LA Rams,” the stadium seating chart indicates that sections have only two digits – there is no 105 or etc. Nor does the seating chart indicate which side is south or north.